The Grammys appear to have run into a problem when it comes to connecting with artists from the rap and hip-hop communities. The show’s longtime producer, Ken Ehrlich, told The New York Times that three artists who are among the most heavily nominated contenders for this year’s awards rejected offers to perform during the ceremony. Rappers Lamar and Drake are this year’s most-nominated artists, Lamar with eight Grammy nominations and Drake close behind with seven. The revelation comes the same week that a widely reported dispute surfaced between pop superstar Ariana Grande and the Grammys, with Grande scrapping her planned performance. 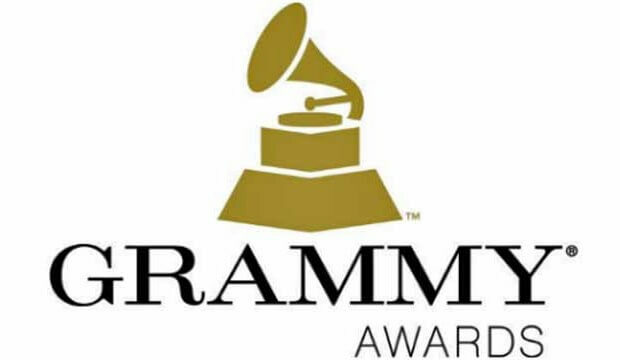 The Grammys air on CBS this Sunday, Feb. 10, with Alicia Keys hosting. Fine: Must be Present to Win. Their infantile behavior should not be rewarded. Drake is not hip-hop; he is hip-pop. With all the categories that music now has, you would expect that the people running the Grammy’s would know the difference. If the Grammy’s are losing their importance with the hip-hop community? Is that the excuse why the ratings have tumbled?